It is over! The 2018 FIFA World Cup finals are finished. I know, we cannot believe it either! 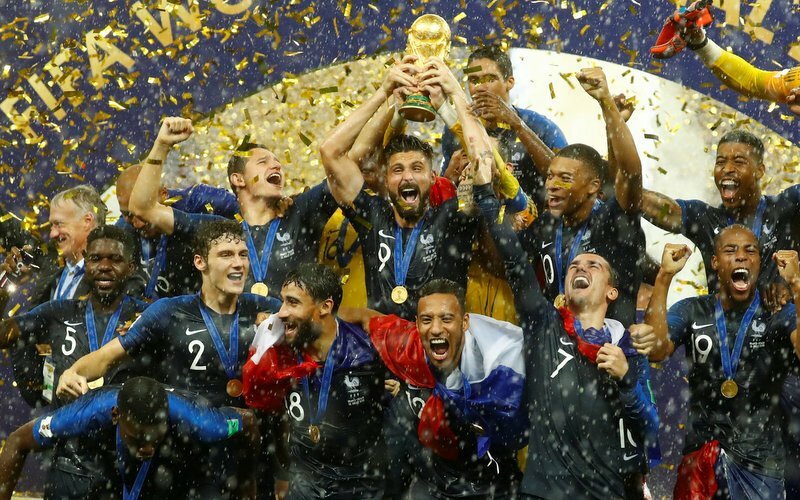 Many congratulations to France, who beat Croatia 4-2 in the final in Moscow on Sunday evening, whilst a massive thank you to Russia for hosting such a memorable tournament. Tottenham Hotspur and England captain Harry Kane won the Golden Boot award, after netting six goals for the Three Lions in Russia, whilst Croatia midfielder and ex-Spurs star Luka Modric won the Golden Ball award, after being named the player of the tournament. Elsewhere, the likes of France’s Kylian Mbappe and Antoine Griezmann fully impressed, as well as Chelsea and Belgium winger Eden Hazard. 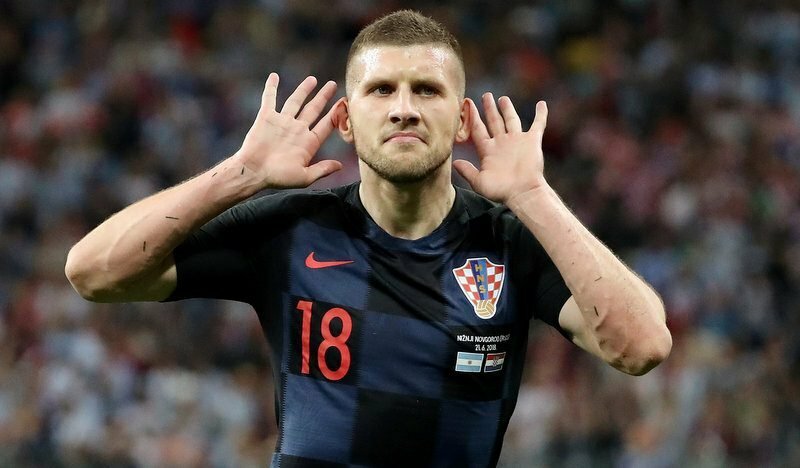 But everyone’s attention now turns back to domestic football, and with just 24 days to go until the new 2018-19 Premier League season, SHOOT has identified a number of players who starred at the World Cup and could be on the move to, or within, the Premier League this summer. With the big guns, such as Manchester United, Liverpool, Tottenham, Chelsea and Arsenal, looking to close the gap on defending champions Manchester City this term, whilst newcomers Wolverhampton Wanderers, Cardiff City and Fulham will be bidding to retain their top-flight status, star summer signings are what all clubs crave at this time of the year in order to achieve their forthcoming season objectives.